How Far is Avee Sree Nedhi? Avee Infra has launched its premium housing project, Sree Nedhi, in Electronic City Phase 2, Bangalore. 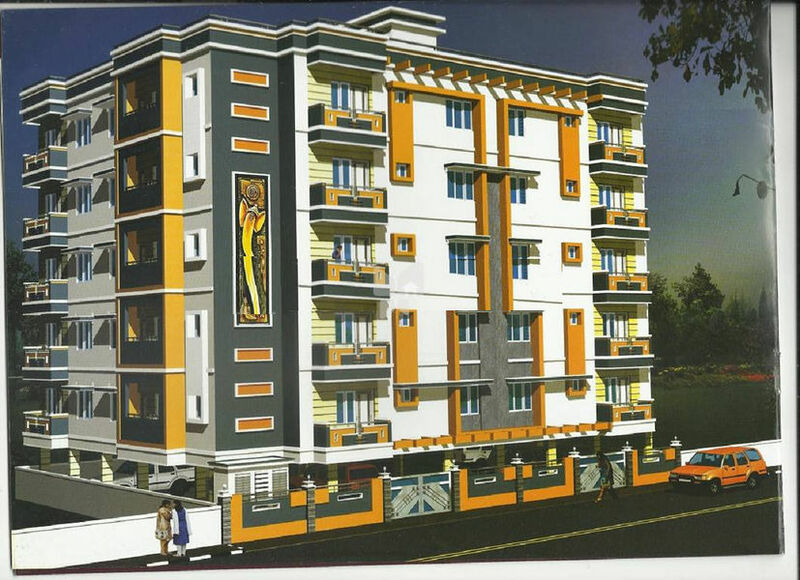 The project offers 2, 3 BHK Apartment from 1060 sqft to 1380 sqft in Hosur Road. Avee Infra Sree Nedhi is Ready Possession project and possession in May 13.